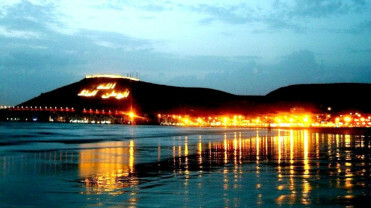 From anywhere in Marrakech to anywhere in Agadir. This can be taken also in reverse. 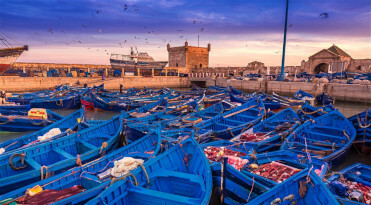 From anywhere in Marrakech to anywhere in Essaouira. This can be taken also in reverse. 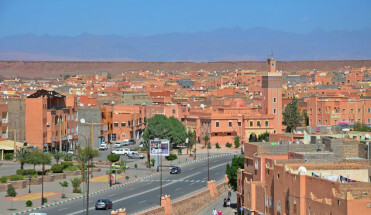 From anywhere in Marrakech to anywhere in Ouarzazate. This can be taken also in reverse.